Tel: +353 (0)86 1514 270. 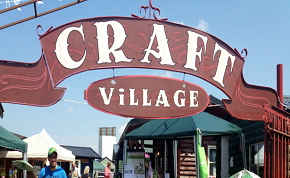 Crookstown Craft Village is a creative space for craftspeople and those who love crafts. A hub where beautiful handmade objects can be designed and bought or just enjoyed.